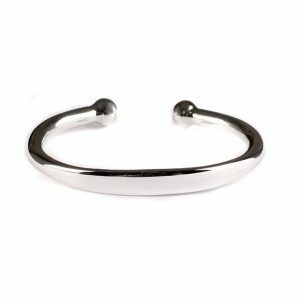 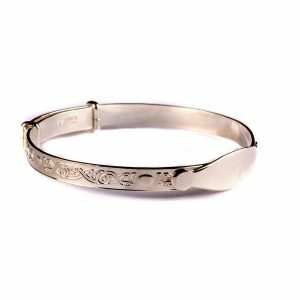 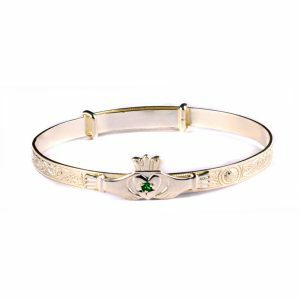 Kids Silver Celtic Expandable Bangle with Disc. 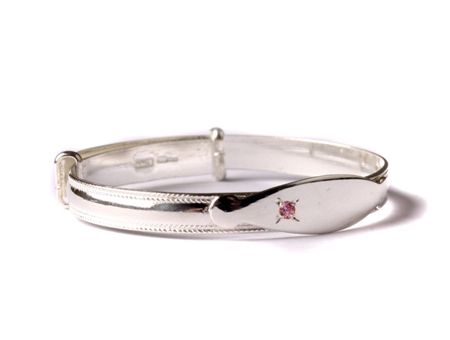 Exotic Silver are a wholesale jewellery supplier. 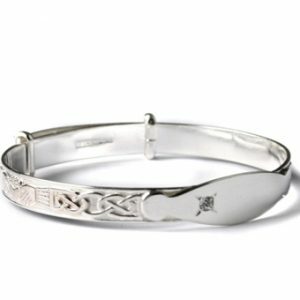 We have been supplying to the jewellery trade in Northern Ireland and Republic of Ireland since 1998.